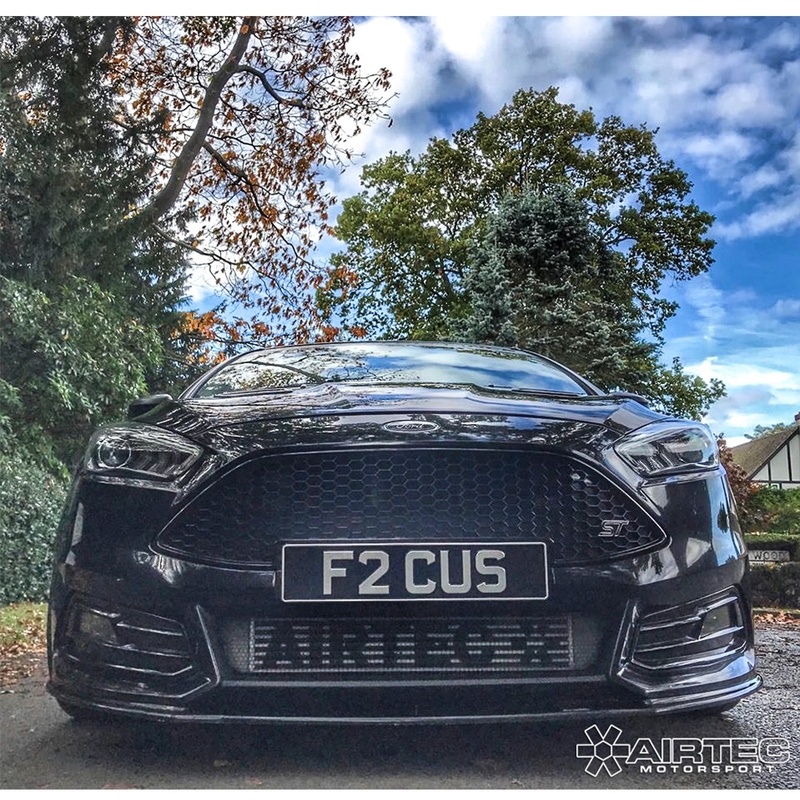 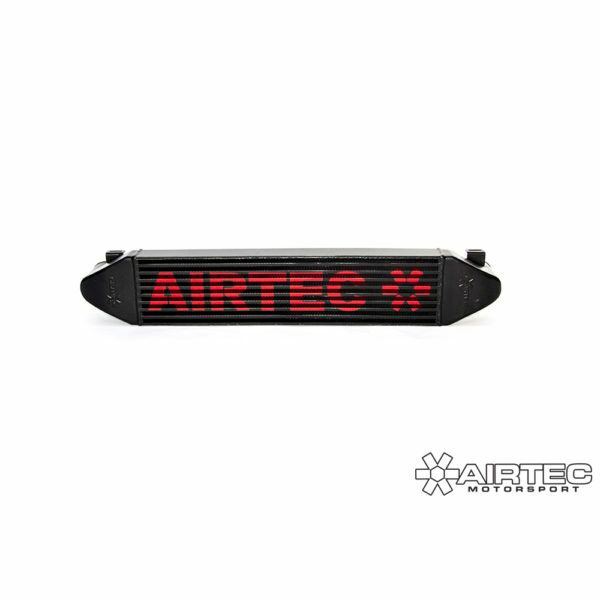 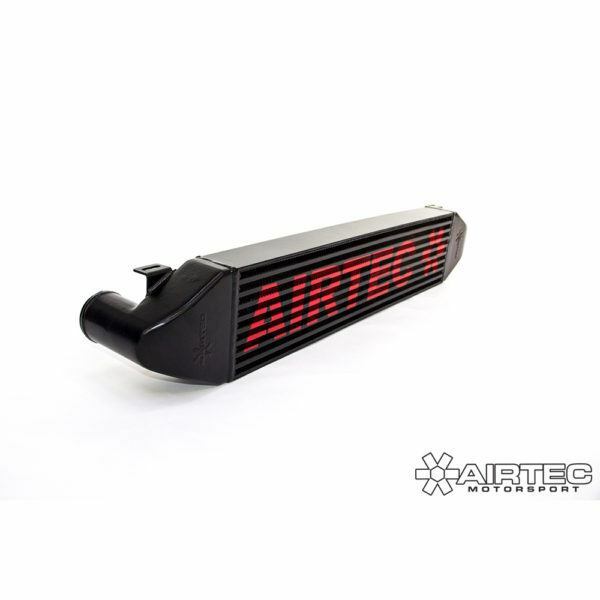 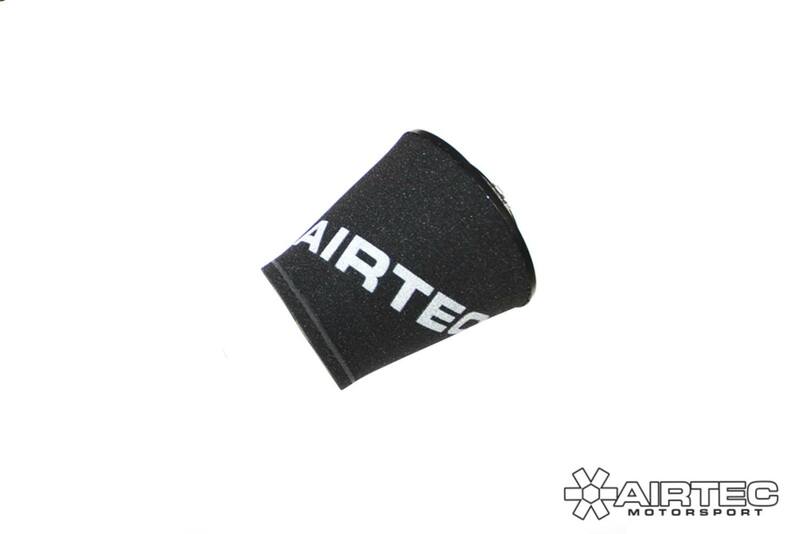 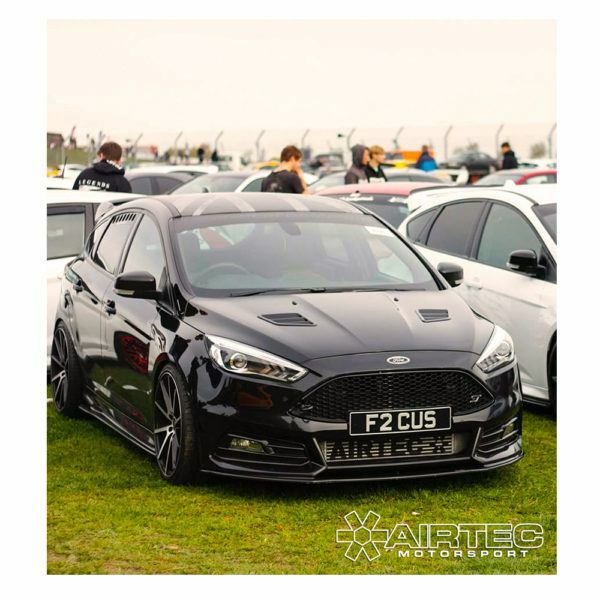 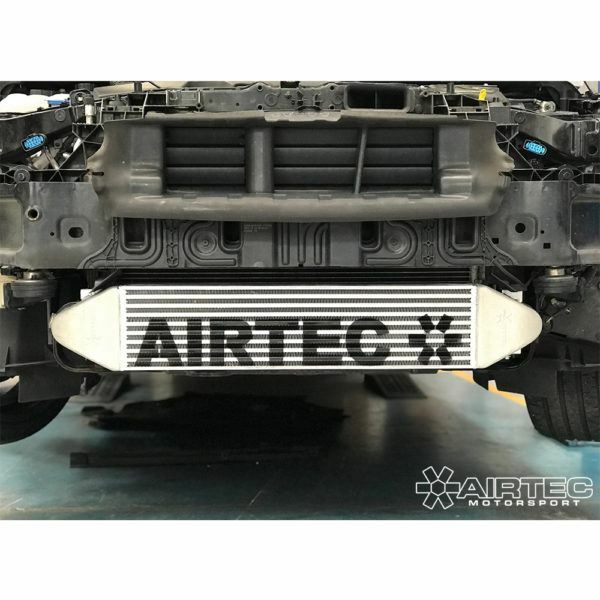 AIRTEC front mount intercooler for the Focus ST MK3 Diesel. 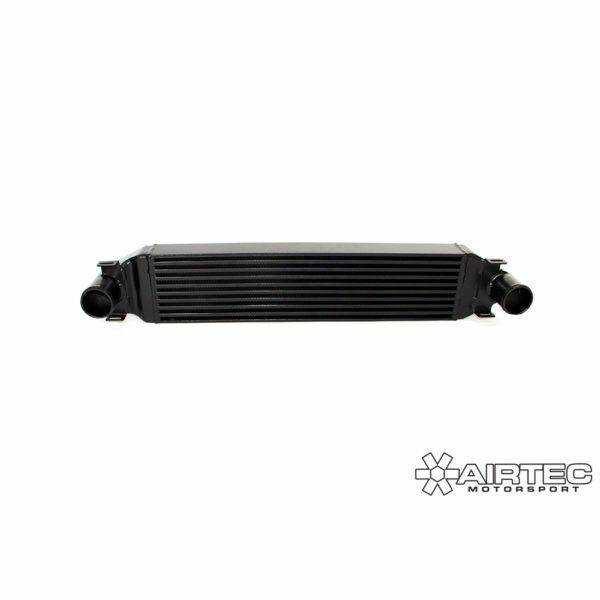 Designed to keep air shutters in place, to prevent cooling fans running on. 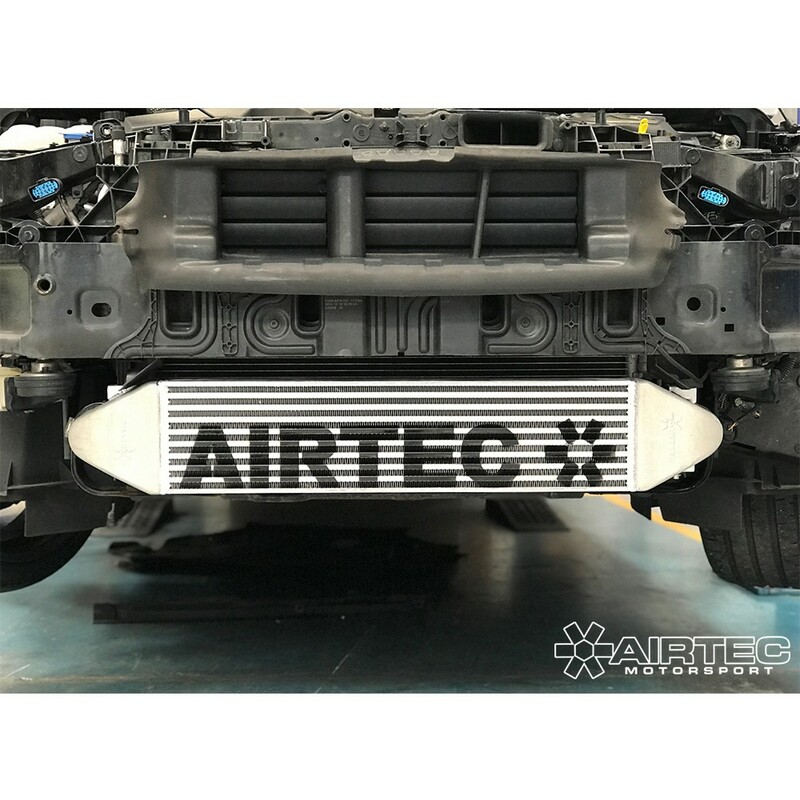 Fabricated in the UK at AIRTEC HQ. 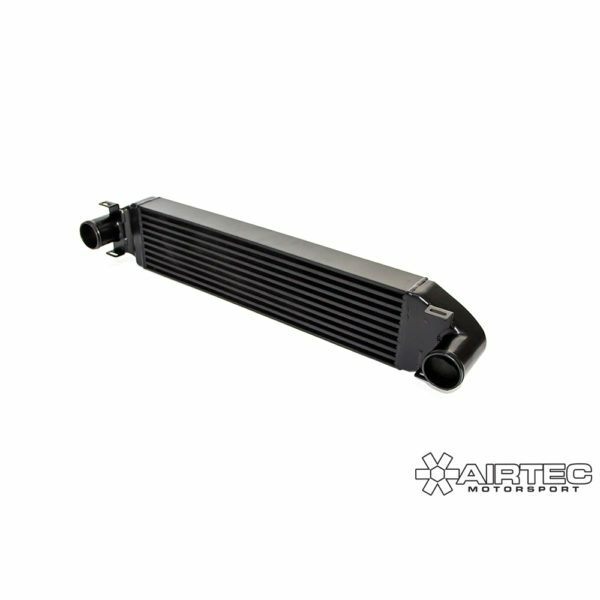 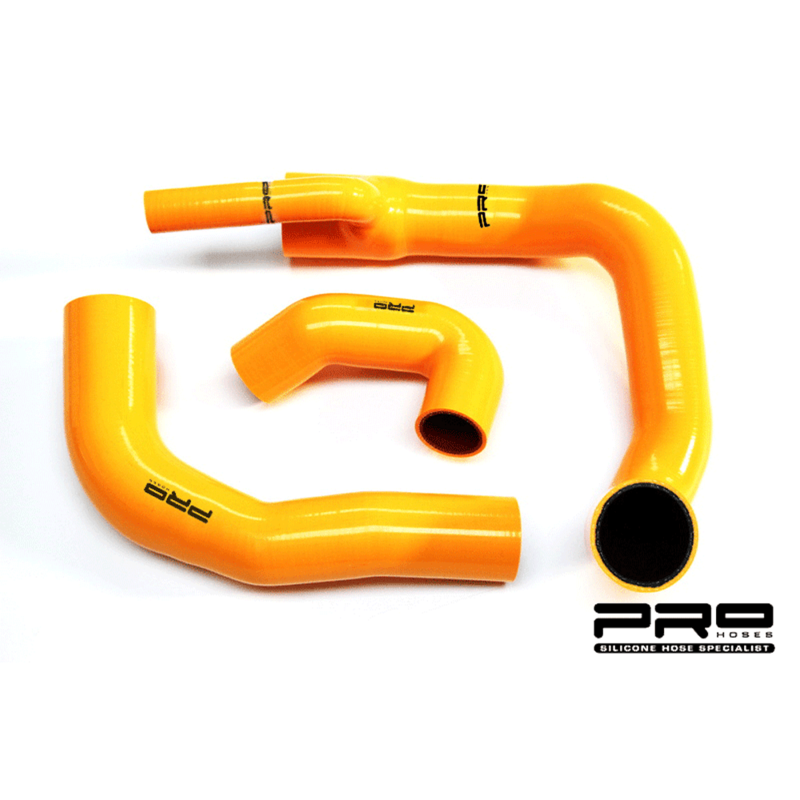 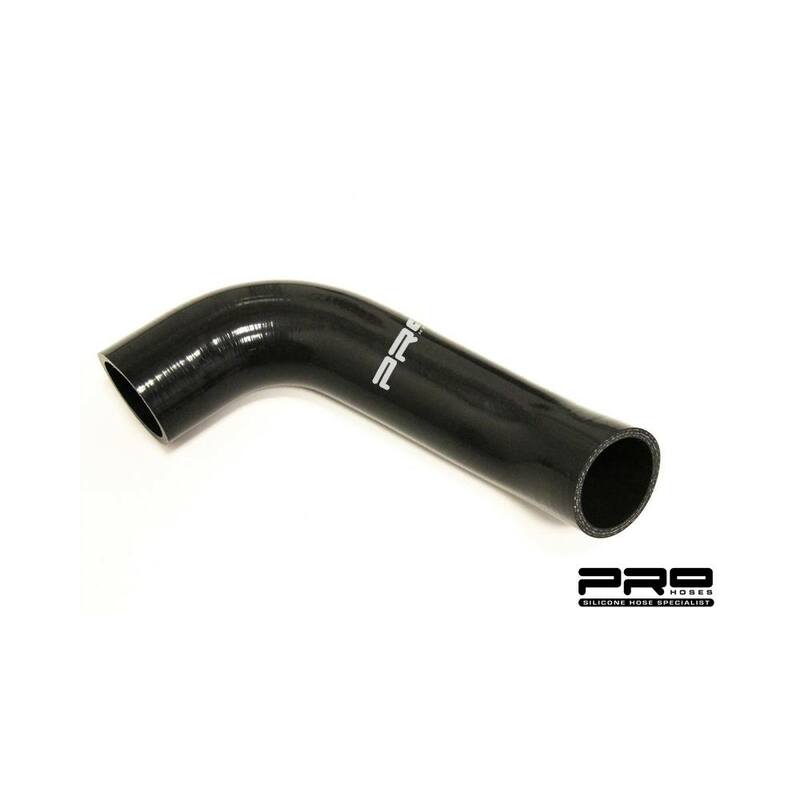 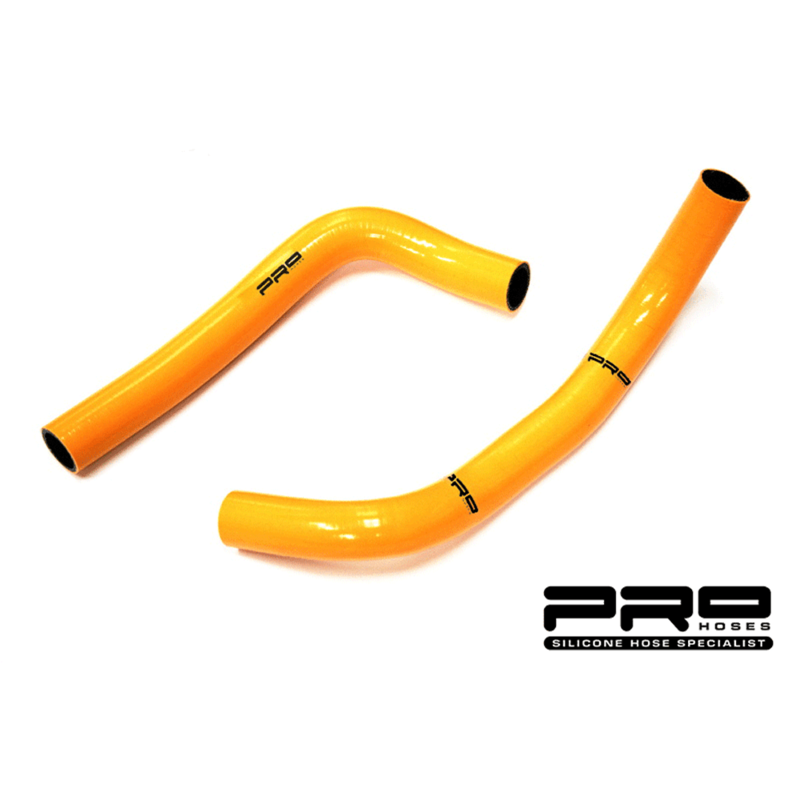 Intercooler made to order, please allow 7-10 days.